To obtain the RFC credential, one must have a minimum of four years of experience as a full-time practitioner in the field of financial planning. They must possess a baccalaureate or graduate degree in financial planning services or hold one of the following professional degrees or designations: AAMS, CFA, CFP®, ChFC, CLU, CPA, EA or JD. The RFC designation requires 40 hours of Continuing Education every year, including two hours of business ethics every two years. All RFC's must adhere to the RFC Code of Ethics and must have a sound record of business integrity. 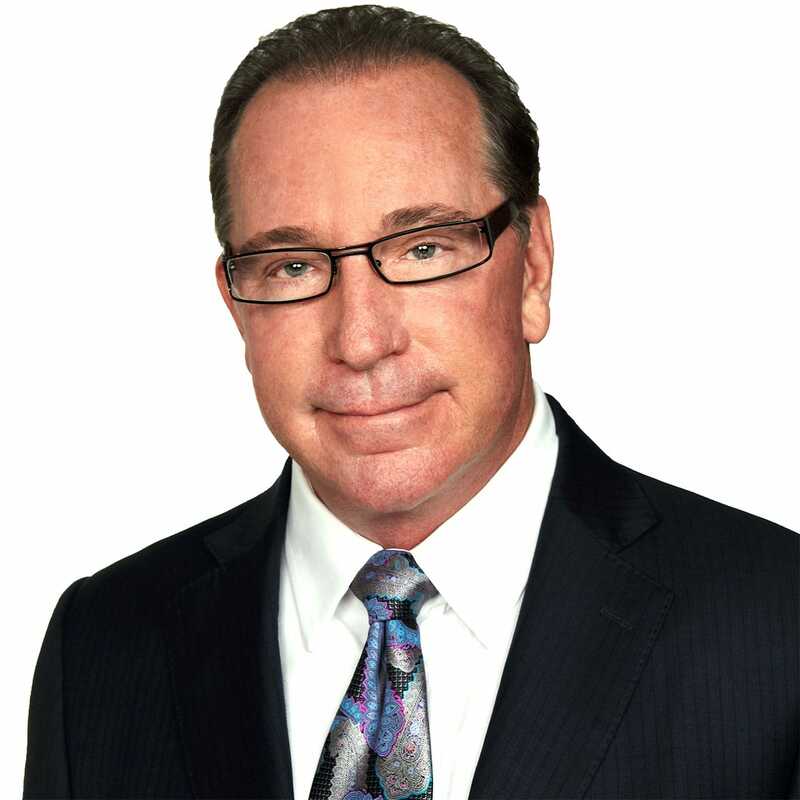 Michael Fenison is the Founder and Chairman of the Board for Pure Financial Advisors. Over the last 30 plus years he has served the financial planning needs of San Diego families while developing strategic solutions based on current research and driven by client goals. Prior to forming Pure Financial Advisors, he served as President of San Diego-based Telesis Financial & Insurance Services, a firm he founded in 1986 as a full-service financial planning company serving educators and upper-middle-income families. Over 21 years, the Telesis operation expanded to include insurance brokerage services, providing insurance solutions to hundreds of independent financial planners in five states. The firm’s securities branch grew to become one of the largest securities offices in the ING network. In 1993, Michael established an independent Registered Investment Advisor for the purpose of providing fee-based investment advice and asset management, ultimately serving more than 200 personal financial planning clients while supervising 10 independent branch offices. Telesis was sold in 2007, prior to the launch of Pure Financial Advisors, Inc.
Michael Fenison combines personal attention with a focus on strategic financial planning and over 30 years of investment experience to help the firm’s clients achieve financial prosperity. Michael oversees all firm policies and procedures, assuring that Pure Financial Advisors meets its commitment of value, integrity and transparency to its clients.